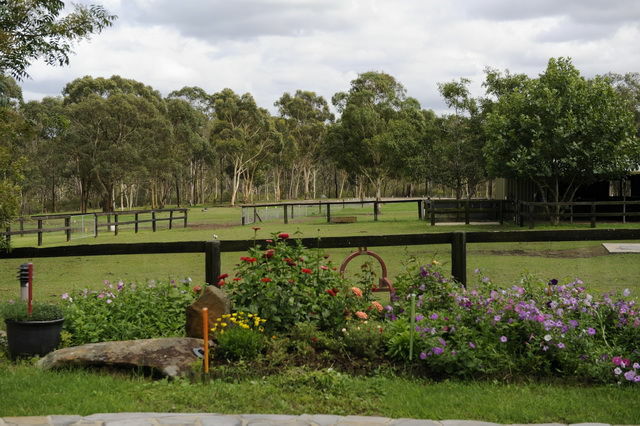 Located in the heart of the Hawkesbury just 60 minutes from the Sydney CBD, Artes Warmbloods is a boutique stud committed to producing performance horses of international standard that not only have the potential to be top competition horses but are a pleasure to own. Our breeding program is based on Hanoverian mares and the dressage stallions used are either imported to Australia or are stationed in Germany. They must have a proven performance record themselves plus proven performance progeny. Our youngsters are well handled and taught to lead, tie up, rug and float. They are well socialised and experience a mix of stabling, small yards and open paddocks where they can develop and run in a herd environment. We aim to produce well balanced, confident and sensible youngsters ready to give their best to their new owners. All our horses are sensibly priced to meet current market conditions. We welcome all enquiries and visits can be arranged by appointment.